Human activity occurs within the context of a great spiritual battle between good (God and His heavenly host) and evil (Satan and his minions). The spiritual battle is mostly invisible to us, but it sometimes manifests itself in the battle between countries, ideologies, ideas, religions, and other areas. The articles on this page relate to the ongoing spiritual warfare. 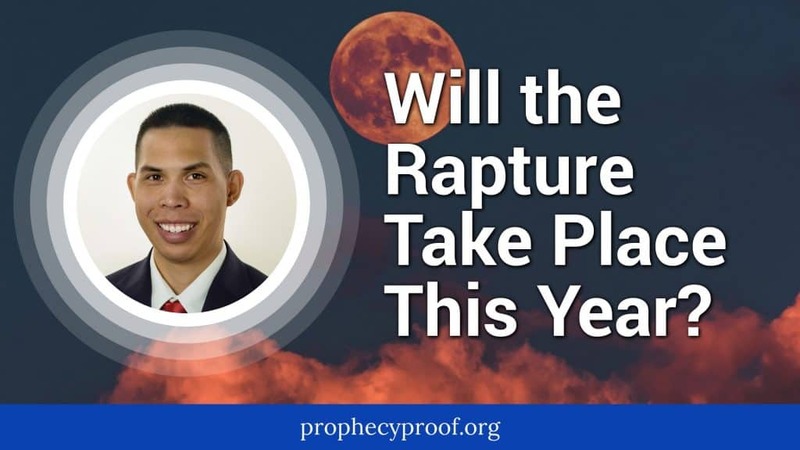 Will the Rapture take place in 2019? Some believe that a 2019 Rapture might actually happen! Could the Rapture take place this year? In this article, I answer whether a 2019 Rapture is possible. I want to announce that I have finally finished a task that has taken me many years to complete. 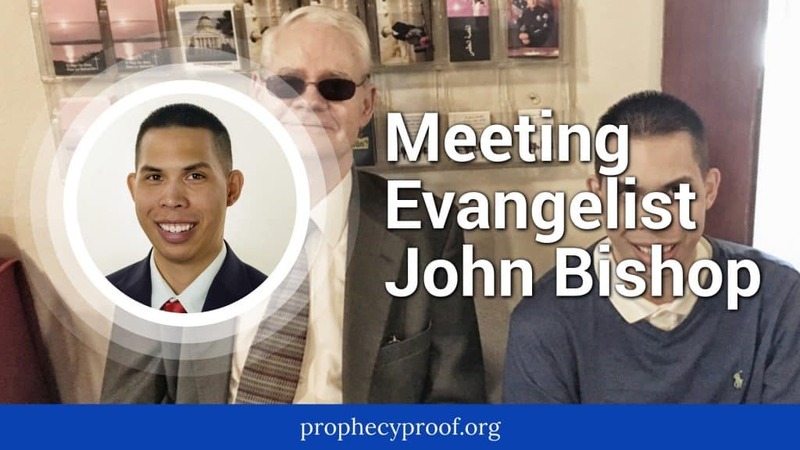 As a teenager, I not only wanted to learn about Bible prophecy so that I could understand what will happen, but I also wanted to learn so that I could someday help others to understand what will happen. This desire to help others to understand what will happen ultimately led to a desire to write a comprehensive book about the end times. After many years of work, this comprehensive book about the end times is finally complete. The title of my book is Prophecy Proof Insights of the End Times. 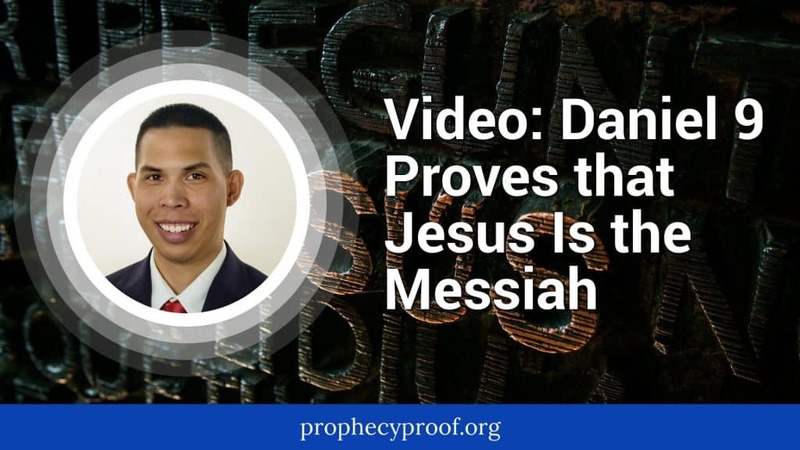 In this video, I will show how we can use Daniel 9 to confirm that the Bible identifies Jesus as the Messiah. With this information, you will be able to prove to skeptics that what the Bible says is true, including the things that it says about Jesus. I am sometimes compelled to write about a topic that has nothing to do with Bible prophecy or current events. I want to share a story about a man I met whose testimony can be an encouragement to many people out there who are struggling in life. If you are struggling or know someone who is struggling, especially physically, I believe this article can help you. 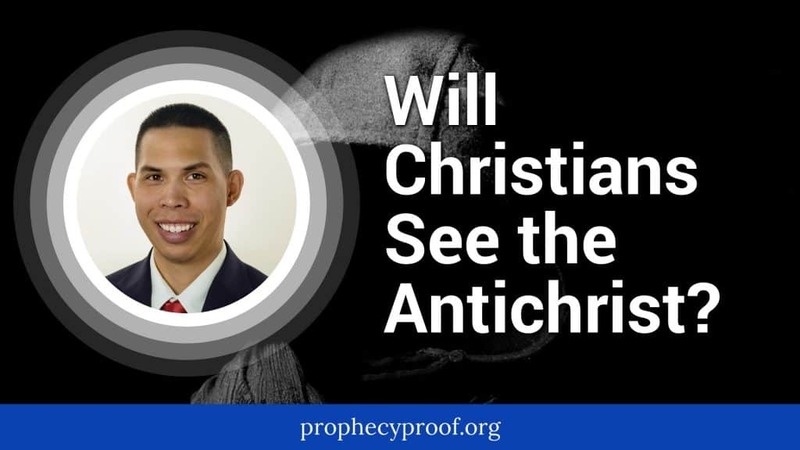 Will Christians see the Antichrist? 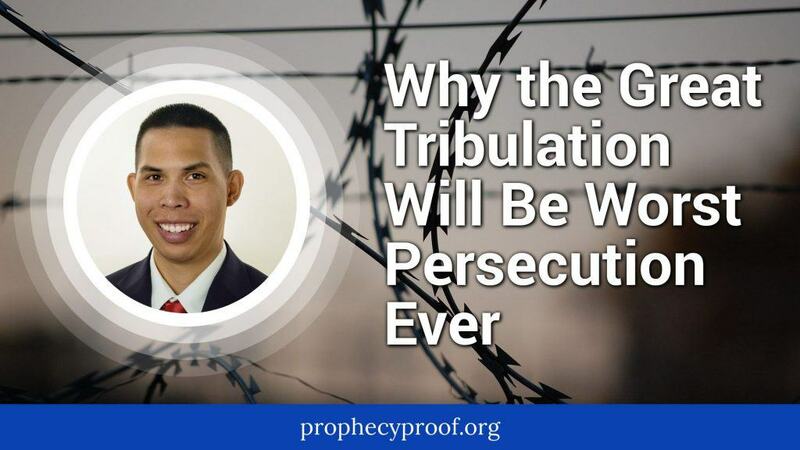 I answer this important and controversial Bible prophecy question in this article by using scripture about Antichrist. My grandmother lived to be 94 years of age. 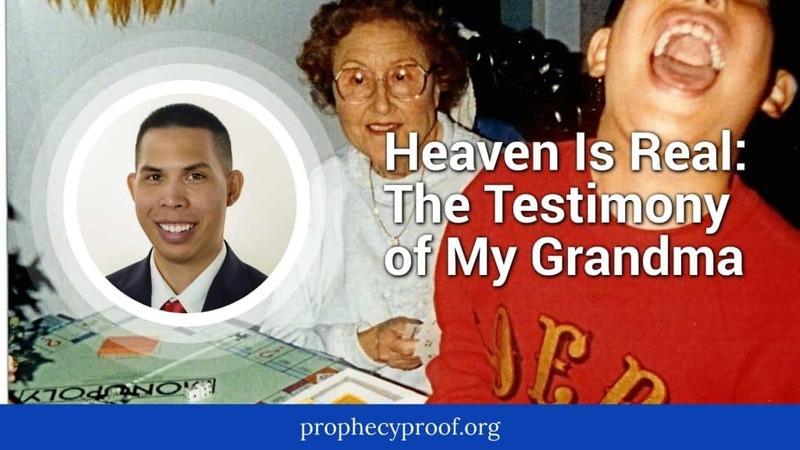 Just hours before she passed away she shared a testimony about how Heaven is a real place to my family. I want to share a true story with anyone who may be struggling with what is taking place in their life or who may be wondering if God is at work in their life. 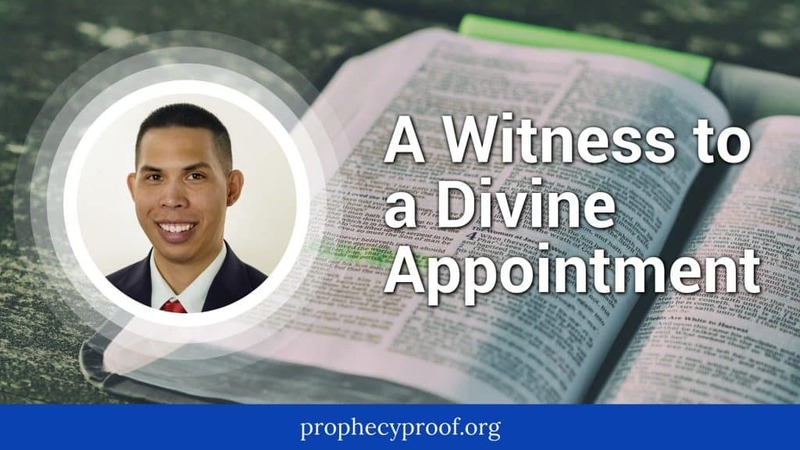 I want to share a true story of a divine appointment that I got to witness firsthand. The end time great tribulation will bring extreme hardship to Antichrist’s enemies. You will learn when it’ll begin and why it’ll be the worst persecution ever. 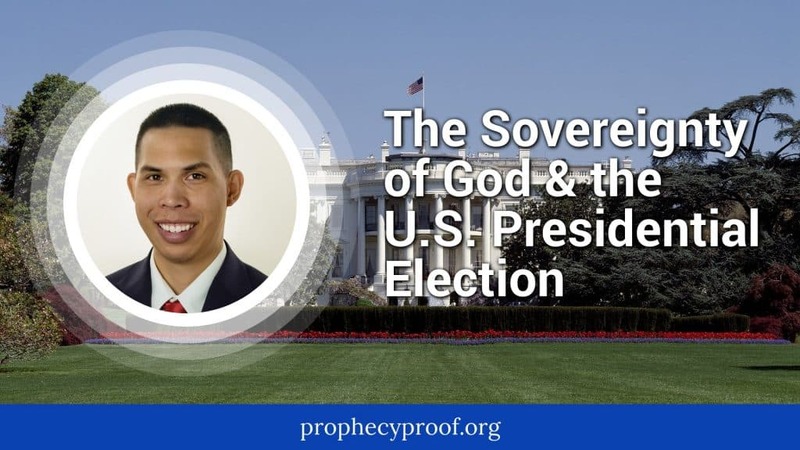 I believe it’s a good idea to remind people that outcomes like the U.S. presidential election are subject to the sovereignty of God as He has the power to control the fate of nations and the appointment of leaders.